We help you to get your message across to EU decision-makers. Because an inclusive Europe, where all stakeholders are heard, is a Better Europe. 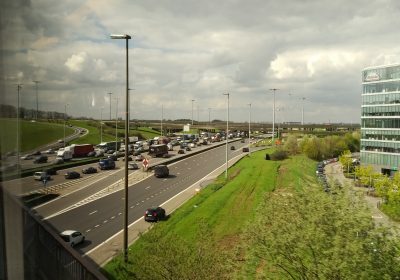 "Het is het beste voorbeeld van groepsdenken dat ik ken. Alle ideeën komen in een snelkookpan terecht en aan het eind van de conferentie is iedereen het eens." Is lobbying a corporate affair? Lobbying and advocacy - is it all the same? What are the strenghts and weaknesses of NGOs, associations and businesses, and what can they learn from each other? Ahead of the Commission's final legislative proposals before the 2019 European Parliament elections, MEPs call for a more ambitious strategy on sustainable finance. Better Europe helps you understand and influence the impact of EU policy on your organisation, wheter you are based in Brussels or not. 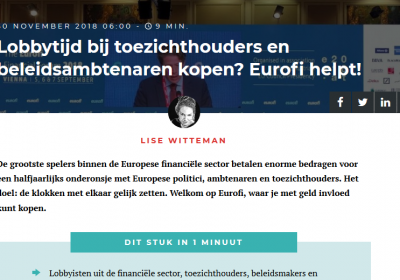 As an expert on EU advocacy and on financial services, Joost Mulder is regularly invited to speak at private or public events. 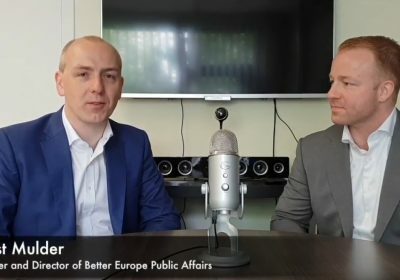 Better Europe was set up in 2017 by Joost Mulder, an independent Public Affairs expert with a strong network in the "Brussels bubble". We are very pleased with Joost's professionalism and expertise in EU affairs. He is a very charismatic speaker who knows how to pass on his knowledge. That is why his workshop got excellent evaluations from participants of our Summer School. We look forward to working with him again! Reliable, effective person with integrity. High-quality facts that can be counted on. I frequently worked with Joost in my capacity as an MEP dealing with financial services regulation. Joost was always on top of the detail with complex financial issues, and able to see the wood from the trees. He was easily contactable, straightforward and always professional. Joost's knowledge of the financial sector and the political and administrative aspects of how it is governed in Europe is second to none. His curiosity and energy in discussing research topics and themes with our research team is extremely impressive. I would work again with Joost in a heartbeat. It was wonderful to have Joost Mulder as a speaker during our Job Day at the Institute for European Studies at ULB last month. He was generous with his time, he share valuable insight with our students and really contributed to the success of the event. We hope to have him again soon! I highly recommend Joost. He is as knowledgeable a person as you'll find regarding all things EU. He knows Brussels inside and out. He is experienced, savvy and full of insights. I've enjoyed working with him for several very productive years. Dennis Kelleher – President and CEO – Better Markets, Inc.
We advise civil society, governments and businesses on how to impact European legislation. 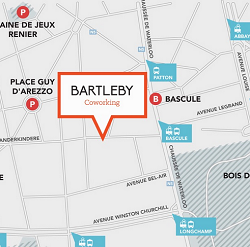 We are at Bartleby Coworking, near Bascule and Avenue Louise in Brussels.